German police said shots were fired at a university clinic in Steglitz, a southwestern district of Berlin, at around 1100 GMT on Tuesday, reports Reuters. German newspaper Bild said on Twitter that a doctor had been shot at and the gunman had killed himself. Police did not immediately give any further details. A spokeswoman for the Benjamin Franklin campus of the Charite university hospital had no immediate comment. 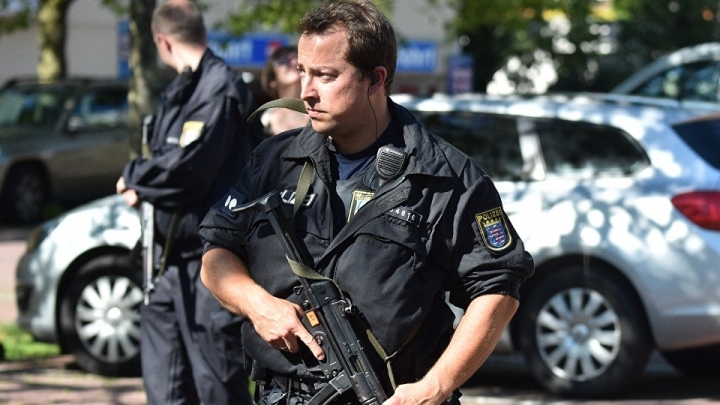 The incident follows four other attacks in Germany since July 18 that left 10 people dead and dozens injured.